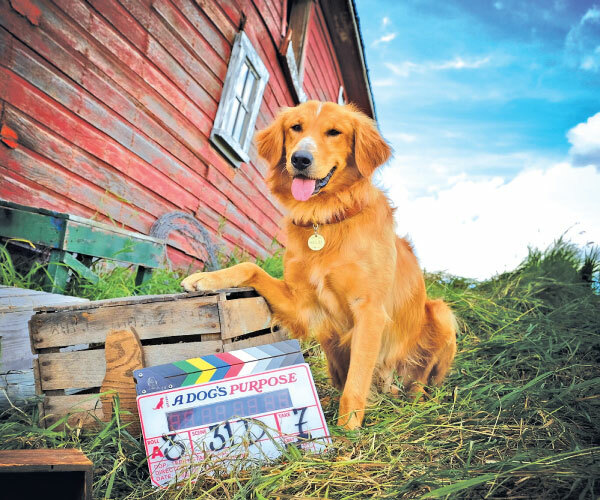 Amblin Partners has started production on ‘A Dog’s Journey,’ the sequel to the 2017 family dramedy ‘A Dog’s Purpose,’ with an eye toward the China market, the Steven Spielberg-owned film studio said Sunday. ‘A Dog’s Journey’ is slated to debut on May 17 next year, said Amblin, which tied its announcement to National Dog Day in the US. Actors Dennis Quaid and Josh Gad, who voices the titular dog in the film, will reprise their roles in the sequel. “‘A Dog’s Purpose’ was embraced by audiences globally with great storytelling and a heart-warming message,” Zhang added.